Over sixty minutes of fun and action for children of all ages. 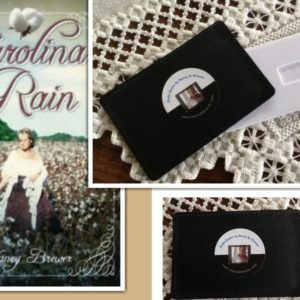 Narrated by the author with delightful characters and sound effects. Stories with good morals and happy endings. 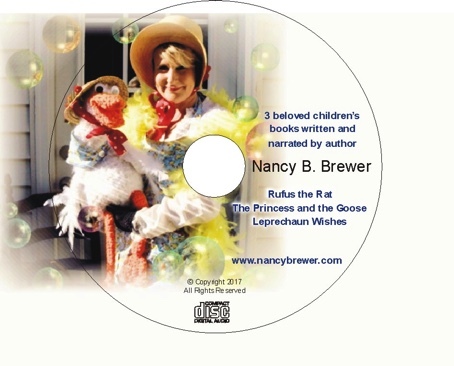 Sample Rufus the Rat from the CD: click on arrow. Rufus the Rat: The action all begins when “Rufus the Rat” (who always needs a bath) suddenly has a new lady friend. The forest animals curiosity gets the best of them. They team up to find out who she is and where she came from. At last they convince a reluctant Rufus that his lady friend is under a spell. To break the spell they must deliver the lady friend to the wise one, who lives in the meadow of the big oak tree. The story ends up with a big surprise for them all. 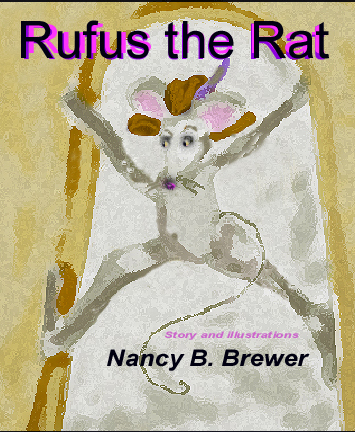 “Rufus the Rat” is a CLEAN story certain to appeal to children of all ages. The audio is: 19 min. 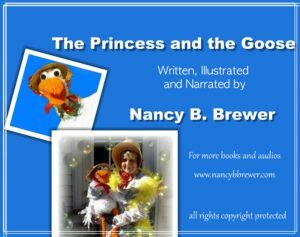 Sample The Princess and the Goose from the CD: click on arrow. The Princess and the Goose, is the story of true love. It is an exciting narration filled with action and sound effects. 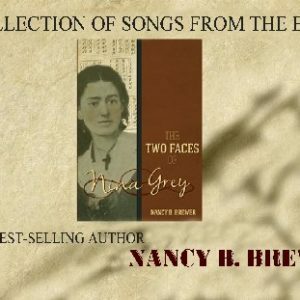 The story is a combination of the old world legends of Mother Goose and a bit of Nancy’s own creativity. She uses the story as an example to teach children to accept and love others, not just for what they see, but for what is in their heart. This audio is: 20 min. Sample Leprechaun Wishes from the CD: click on arrow. Leprechaun Wishes gives the listener the feeling of a real fairytale. 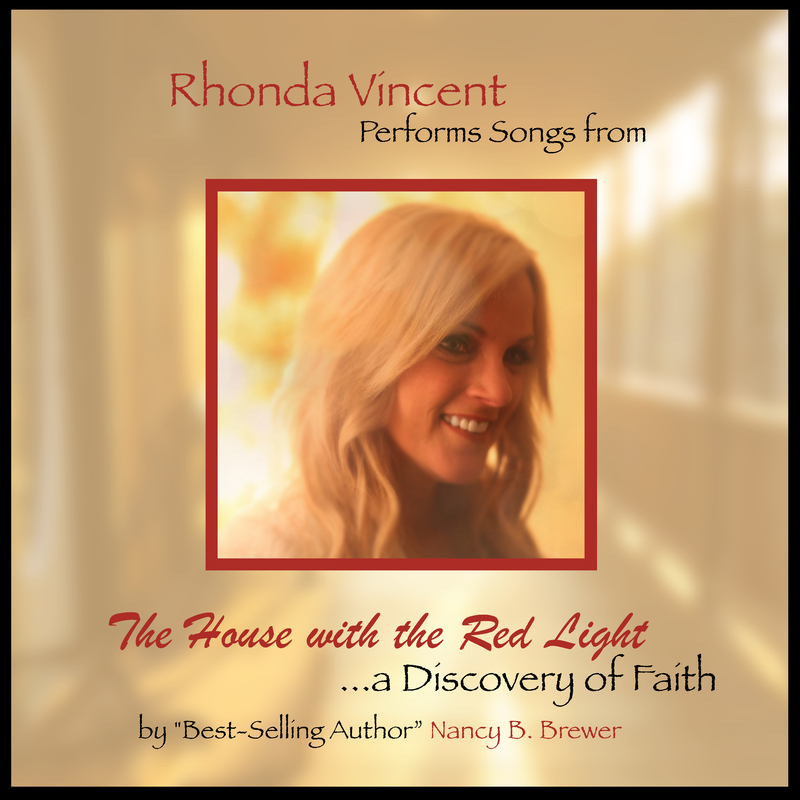 This is a story for children of all ages and is based on the joy of giving. 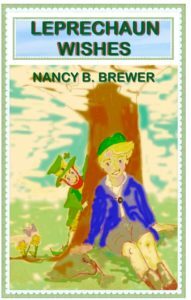 In this magical story you will travel through Ireland with a boy named Finbar, on a very exciting adventure to catch one very sneaky leprechaun. The audio is: 26 min.